Since 2001, we have established ourselves as the specialist in the in the Vruchten- and Bloemenbuurt in The Hague with regard to private property. 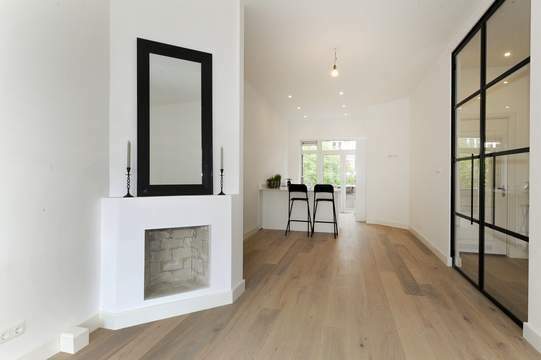 Welcome to Lex van Leeuwen, your real estate agency in The Hague . 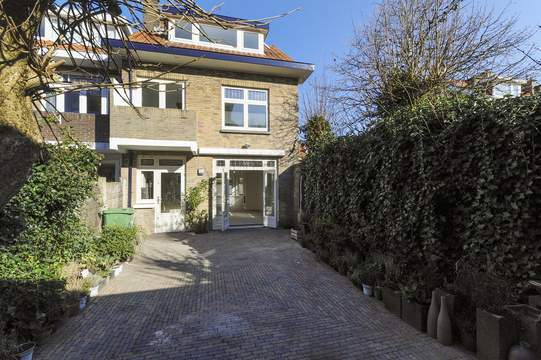 Since 2001 we support by buying and selling real estate in The Hague. When you are looking for a new house , you can count on our expertise and we are committed to the lowest possible deal . 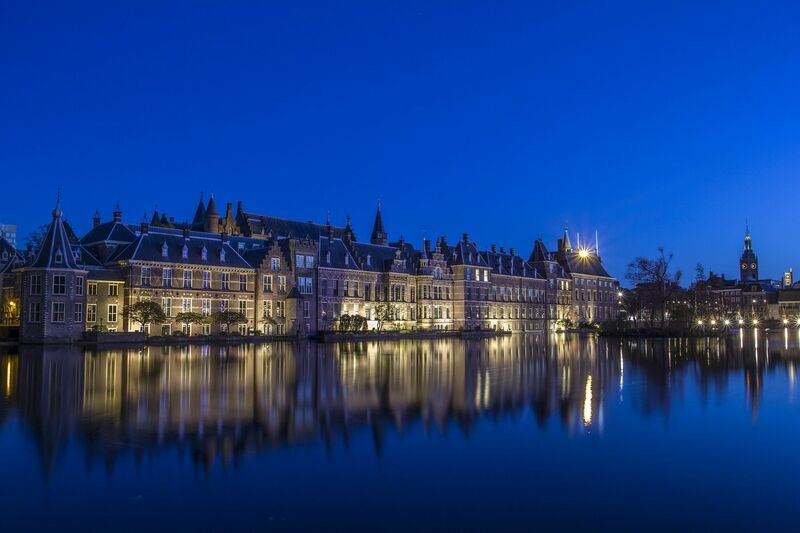 We work with the best appraisers and mortgage advisers and we stipulate the best price when purchasing your new home in The Hague. If you are looking for a decent agency to offer your current home for sale , we will help you determine the best strategy by offering professional photography and 360 degree videos to offer and your ad on the most visited channels to offer. In addition, we ensure that your property will be included in various Open House days , which your owner-occupied the attention will be at the greatest group of potential homebuyers. The NVM real-estate agent/assessor is the advisor for private and professional clients in all facets of the property market: buying, selling, renting, letting and (NWWI-) assessment of a property. In this way the property market is protected by the NVM. Our real-estate agents are in possession of the NVM certification. 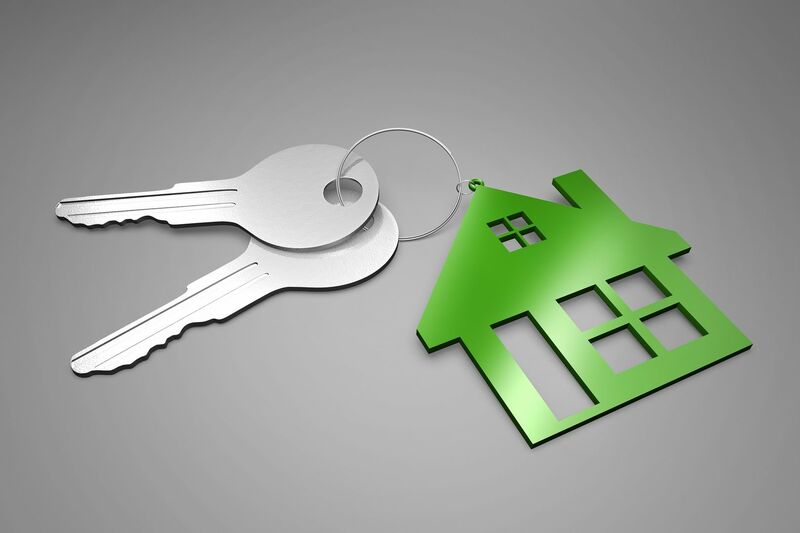 So if you are looking to buy a house, selling your property, renting an apartment or letting your home, our NVM real-estate agents are specialised in the local property market and can conduct the buying- , selling-, leasing- and renting process from A to Z. Service and personal attention is very important to us and therefore we are always prepared to go the extra mile!